The deadline to register is March 12, 2019. Training location will be provided upon registration approval. There is NO FEE to attend this training; however, pre-registration is required. The deadline to register is March 12, 2019. Registrations will still be accepted after this date based on your qualifications to attend and if seats are still available. Tuition, student materials, and instructional costs are provided by the AMBER Alert Training & Technical Assistance Program. Class Number: 64788 Approval to attend this training is subject to the approval of the host agency as well as your qualifications submitted on your registration. 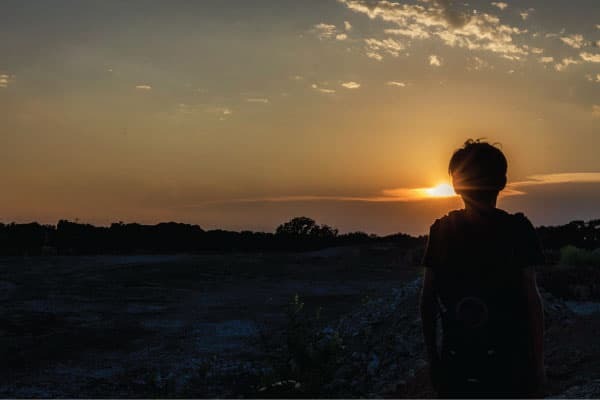 This module is designed to meet the needs of the criminal investigator who is called upon to respond to missing/abducted children’s cases which involve family and non-family abductions. It will address the similarities and differences between the two types of cases and how the investigator should respond in each. The module will address the physical harm and traumatic effects to the child, parents and law enforcement personnel. Participants will learn the special skills necessary to evaluate, respond, recover and reunify abducted children with their families. The course will provide methods to understand and enforce criminal statutes, custody orders and help officers to avoid civil liability in these cases. The critical first steps in responding to a missing child will often determine the outcome of a case. This block will give participants critical strategies for preplanning a response, the role of the first responding officers, and how to best utilize training and resources. The role of 911 will also be explored. A brief case study will also be used to highlight main topic areas relating to initial response. A look at child abduction homicides in which the child victim was discovered within close proximity of the child’s home or abduction site. Participants will receive information regarding the statistical probability that an abducted child will initially be concealed, assaulted or murdered within close proximity of the abduction site. This review will demonstrate the importance of conducting a comprehensive investigation, and impart lessons learned. 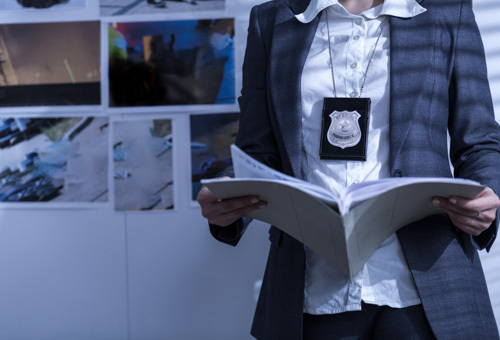 A final portion of this module will look at the effects that cases of this nature can have on the investigator, the department and the community. This module uses the case study of the abduction and victimization of a child and the subsequent investigation, arrest, and prosecution of the person responsible for their death as a basis to examine investigative strategies and case management principles critical to the successful investigation of child abduction cases. 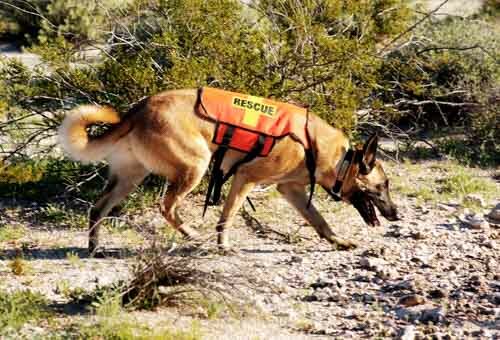 Effective case management and lead tracking methodologies are stressed. 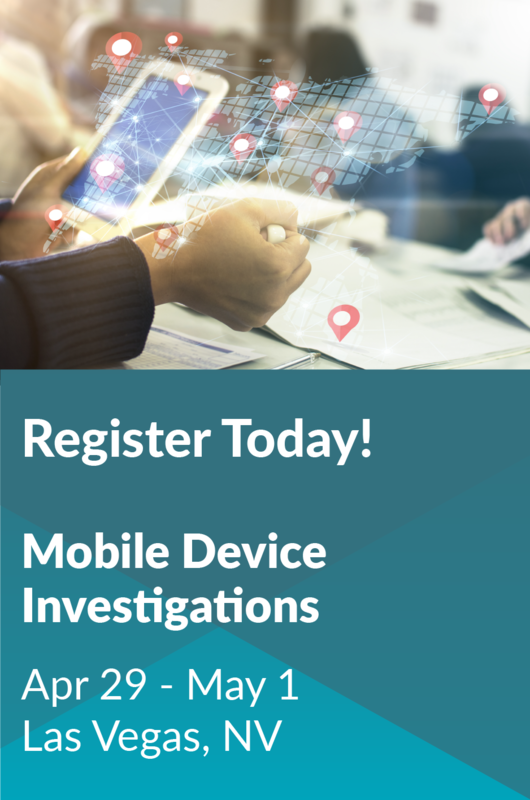 This module will present the attendees with current information on how to identify and collect digital evidence from numerous sources to include: computers, devices, Internet Service Providers, cell phone service providers and third party applications. Participants will learn about current technologies and resources that may aid in their investigations of missing and abducted children. An overview of popular Social Media applications will be provided along with investigative tips for gathering evidence from these providers. A review of applications commonly used for Human Trafficking will be presented as well. 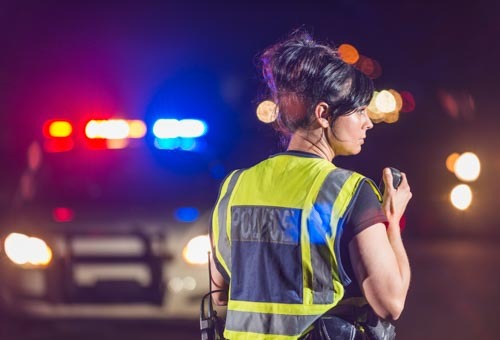 This module will analyze and compare two situations faced by law enforcement: the search for evidence under State and Federal constitutional warrant requirements, and the search and/or recovery of a missing child. In the latter case, obtaining a warrant might not be feasible because of the need for a quick response. Alternative techniques and legal theories will be discussed, which may help law enforcement to search for a child without applying for a warrant—even when a warrant could not have been obtained. During this module participants will learn about issues that are important when developing an interrogation strategy. Jury perceptions of law enforcement and the interrogation process will be discussed as well as how to overcome negative perceptions. Typical themes used as rationales by exploiters will be discussed, as well as how they may lead to a confession. Officer testimony during court proceedings regarding the interrogation process will be discussed from a practical, experience based standpoint. 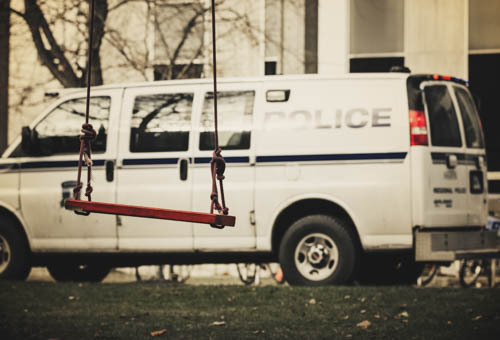 Criminal cases involving children as victims are much different to present in court than cases with adult victims. To file and then prosecute a case with little or no corroboration places a burden on the victim which is unreasonable. Different corroboration methods will be presented from one party consent phone calls, to search warrants, to digital evidence. 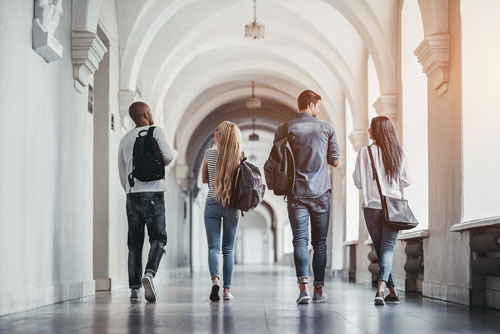 The presentation will be followed by an interactive case exercise during which participants will work through and apply corroboration techniques learned. A discussion will follow regarding the actual evidence that was gathered in the case.